A month and two weeks have passed since I returned to Puerto Rico, and everything is back to normal. It seems that my time in Chile was a dream and I already woke up. On 16 August 2016 I reached San Juan, Puerto Rico, the universe seems to have conspired to make me stay in Santiago de Chile. First, my bags wouldn’t close because I had so many things to bring back, and more kept appearing. Having finally closed them, I left to go to the airport extremely late. During check-in, one of my bags was overweight so I pulled and pulled items from my bag, but it seemed to have no end. I managed to get the suitcase down to the proper weight, and then came time for a sad farewell, particularly with Monita, my Chilean sister. After hugs and tearful eyes, I went to the gate with a lump in my throat, feeling as if I were marching away from my own country. It felt like I was going to leave a part of my life in Chile. When I got to the plane, I was lucky that there was no one else in my row of seats, so it was super comfortable. The plane began to take off and as I watched the city of Santiago grow increasingly smaller, my eyes filled with tears, and all the wonderful moments that I had in that beautiful country passed through my mind. After 8 hours flying from Santiago, Chile to Miami, FL, I landed. I had a 4-hour stopover at Miami International Airport, but due to a problem my plane was delayed 7 hours. It was a very tiring journey, but I finally arrived to my island, Puerto Rico. As soon as I got off the plane I could feel the tropical climate and of course the love of my family. Upon reaching my family, friends, and acquaintances everyone asked me the same question: Are you re-accustomed to Puerto Rico yet? The answer was yes. It really is amazing, and I thank God that I recovered my 2 jobs and returned to my normal life exactly just as I had left it. It was as if I had simply paused my life in Puerto Rico for 6 months. 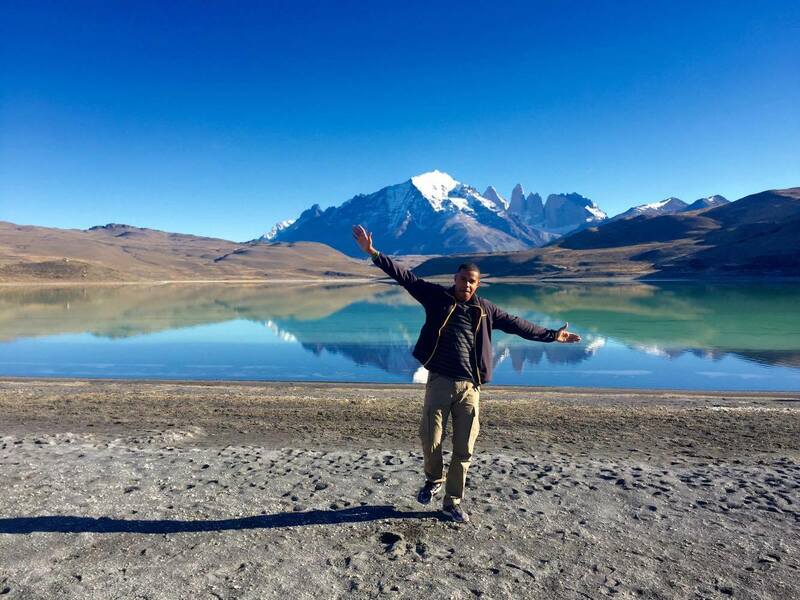 Living in Chile was wonderful. Sometimes I feel that words are not enough to describe my experience. During my exchange I lived in a homestay with a wonderful family. I think they will never forget me because I made them delicious piña coladas! I was treated like a member of their family and they helped me a lot to settle down in the country. I had the great opportunity to meet another family in Viña del Mar who became my Chilean parents during the time I was in Chile. Their names are Luis and Mariana, and I am very grateful to them. I was treated like a son, and the love that they showed me has no comparison. 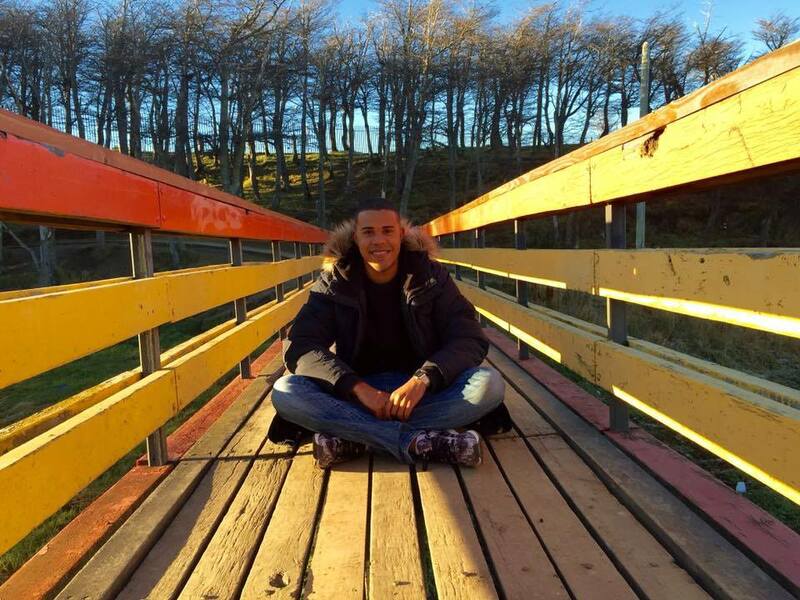 During the time that I was in Chile, I had the opportunity to visit many places. I traveled and traveled and traveled. Just think, I had never been on a plane before, and now I have flown more than 15 times just during my semester in Chile! 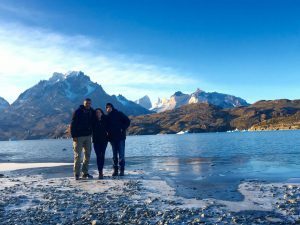 I visited places like Laguna and the San Rafael Glacier, the Atacama Desert, Puerto Varas, Puerto Montt, Frutillar, Cohyaquie, the Marble Chapels, Punta Arenas, Torres del Paine, Valparaíso, Viña del Mar, Algarrobo, Pichilemu, and more. Also I took advantage of being near Peru to travel to that beautiful country and visit one of the wonders of the world, Machu Picchu. The most profound thing I have taken away from this exchange program is the challenge to “DARE YOURSELF”. 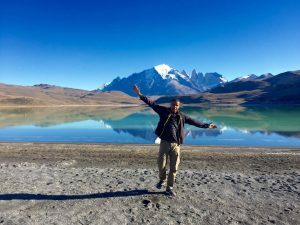 I was willing to dare to travel alone to Chile, and on all my other trips during the semester. In that way I met many new people, and I never took a tour alone because in all my trips I made new friends. And that’s what you really take away from these travel experiences. That’s why I exhort you to dare to do what you want, leaving your fears behind and taking chances. If you are a university student who takes advantage of this opportunity to study abroad and meet new people, you will not regret it.